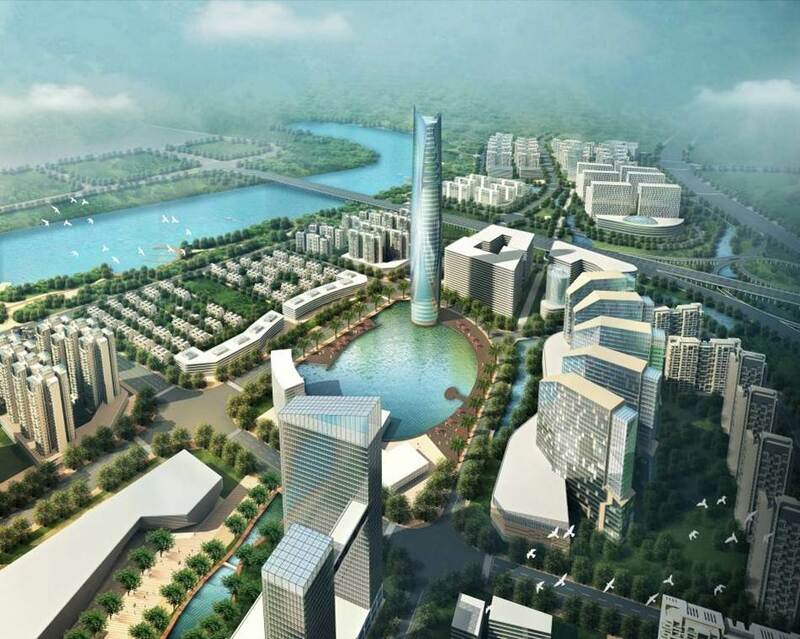 Riverside resident Paul Sterner’s architecture firm recently participated in an urban design competition project in southern China. The firms winning scheme emphasized three key attributes, working with nature, ecology, and land conservation. Two important elements to the design include a grand riverfront park and a central park canal way, which is an outdoor room defined by the architecture.